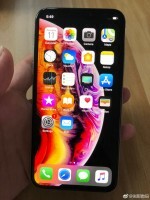 Apple almost managed to hold it until the end – leaks about the new iPhones were barely a trickle until the last few days and hands on photos didn’t appear until just now. Well, they are here now and their numbers are growing quickly. Still, we’re just over a day before the new models grace the stage of the Steve Jobs Theater. So, here’s the new batch. 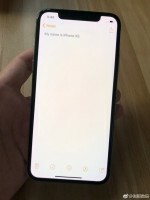 This is allegedly the iPhone Xs, the 5.8” model. 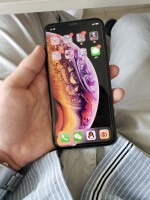 And no, it’s not just you – the new model really will look essentially the same as last year’s iPhone X. The same design will be scaled up to 6.5” for the iPhone Xs Max. 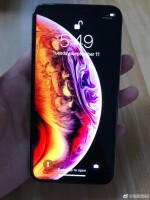 The “budget” model, the iPhone Xr, will reuse the front design (notch and all), but the back will house only a single camera. Again false claim! My s6 had selective focus before that!